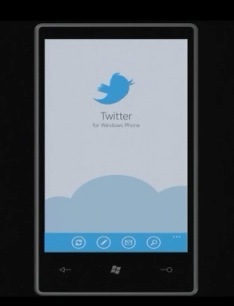 As soon as I say Microsoft isn’t making an official Twitter app for WP7, I’m proven wrong. Microsoft has just announced that the developer tools for WP7 are finalized, and handful of very cool apps have just been unveiled too. Twitter, Netflix, OpenTable, Travelocity, and Flixster will all be available soon, and you can see them demoed here (which Silverlight won’t let me embed for some reason). With the dev tools finalized, app creators know that they’re working the version of the code that will work on all devices. With the launch suspected to happen next month, you can bet there will be plenty of apps available as soon as it goes live.